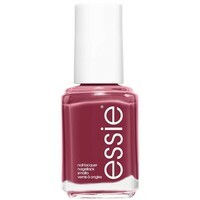 Essie Nagellak Stop Drop And Shop is a nail polish with a long-lasting formula. 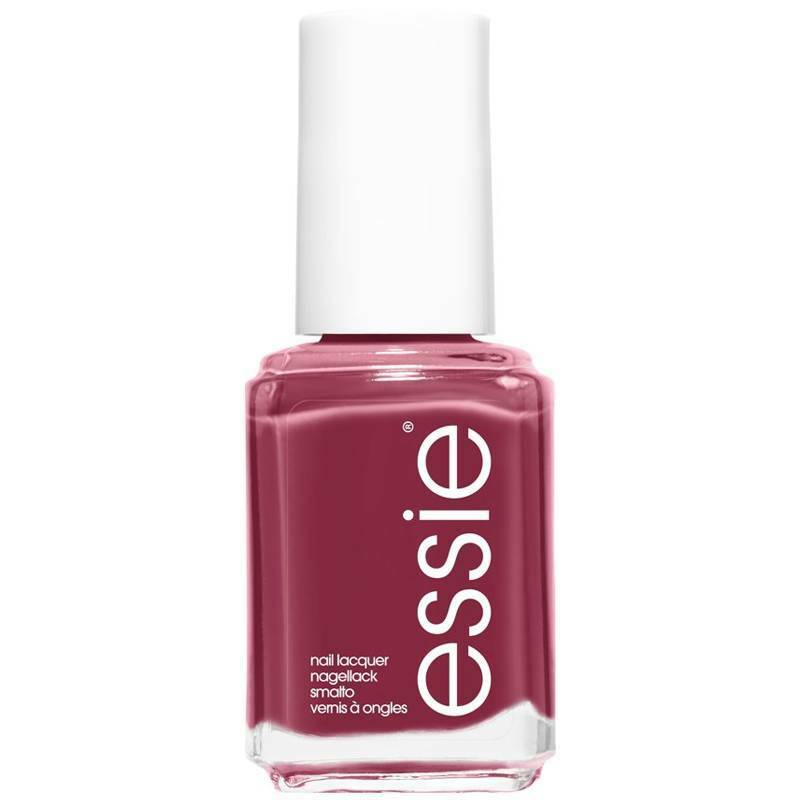 The professional brush is thick and wide, so you super easy and evenly apply your favorite color. 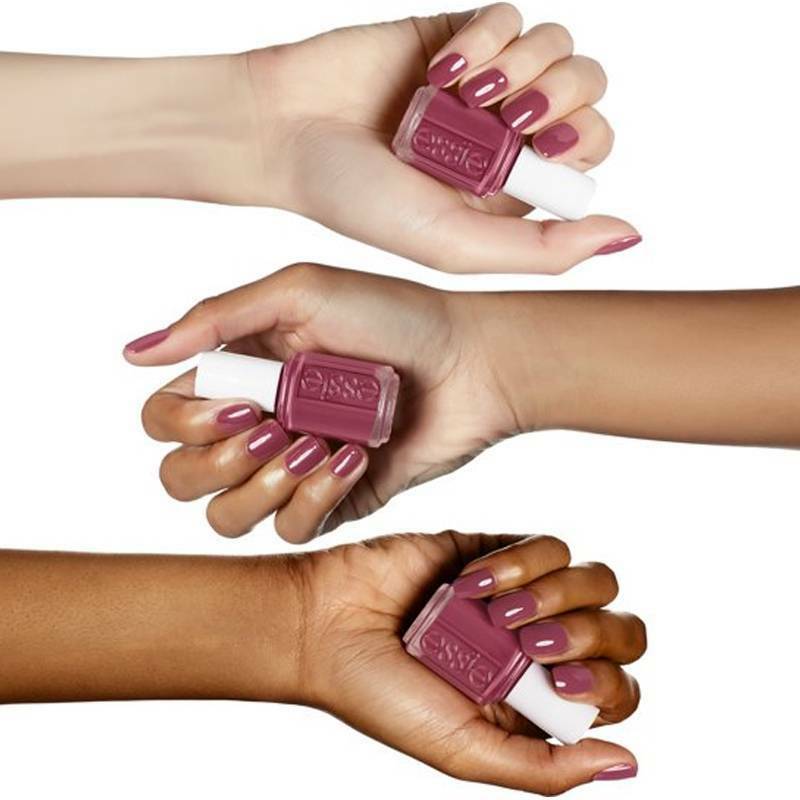 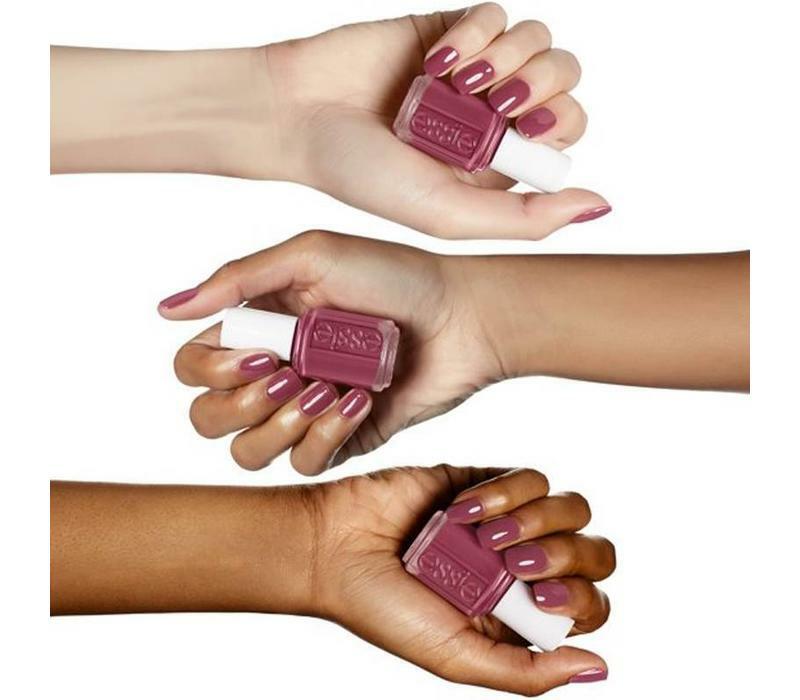 The nail polish from Essie is highly pigmented, which ensures that with one hand movement your nails give a beautiful opaque color. 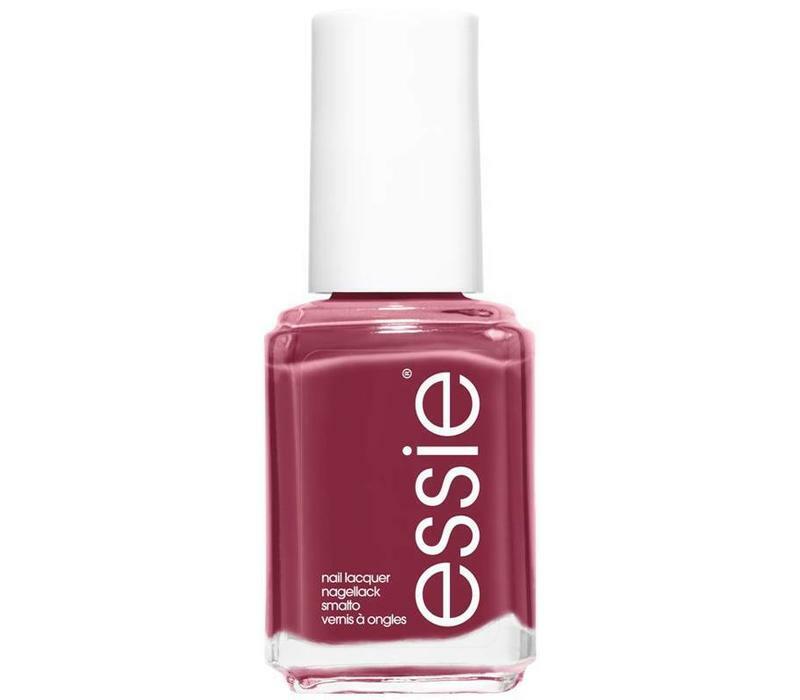 The rich and intense color dries super fast, so you can also quickly paint your nails in between.